Weighing implements have a very distinct and broad range of uses when it comes to agricultural applications. 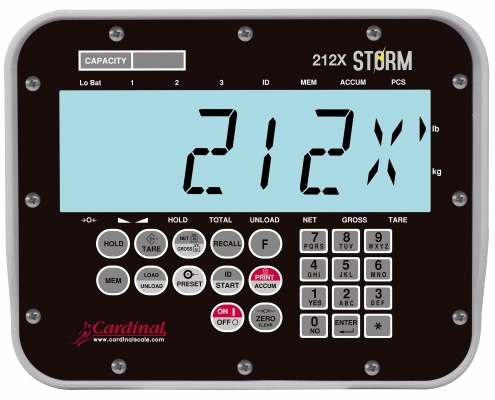 Regarding crop production, from stationary to mobile scales, Cardinal Scale has a scale application for almost any circumstance. For grain weighing, managing raw feed ingredients, and other agricultural produce Cardinal Scale’s Tank and Hopper scales are ideal for use in any situation when material portioning, batching, filling, and processing is essential. FS series floor stands are great for tank weighing when suspension bearing systems are needed to absorb impacts. SH series suspension systems are versatile options that are typically used in grain elevators, either in a fixed position or with a lorry car or monorail system installation. 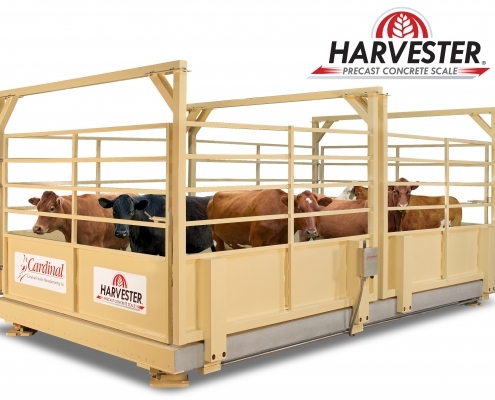 When weighing grain trucks and semi-truck trailers Cardinal Scale has produced the Harvester series truck scale which is designed for farms of approximately 3,000 acres or less. The Harvester’s concrete deck has up to a 50-ton capacity with 30-ton CLC. The Harvester’s concrete deck is specially designed for highly acidic areas brought about by the mixture of moisture and grain products. Cardinal Scale’s Guardian Hydraulic Concrete Deck and SRC Pit Type Hydraulic Truck Scales both feature hydraulic load cell pit designs that are a good choice for grain elevators and terminals that are experiencing high truck volumes.